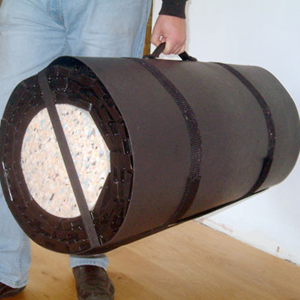 Made from extremely durable black High Density Polyethylene to take a maximum of 10 sheets of Cableflor. 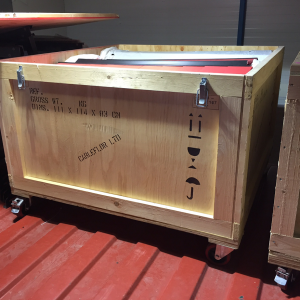 This has a fully removable lid which is secured with straps, whilst the box has wheels to one end and handles on the other side. 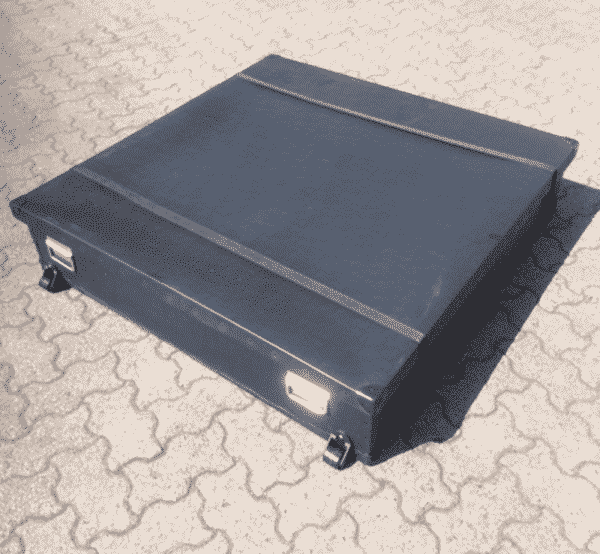 This is suitable for vans and other transport that don’t have ramps or tail-lift – they can be dragged off and wheeled into the venue. 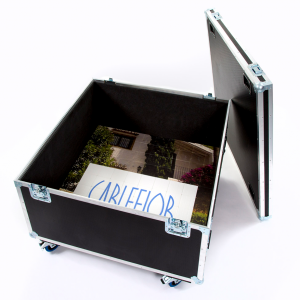 We can make lightweight and wheeled transport cases to suit the size of your kit.